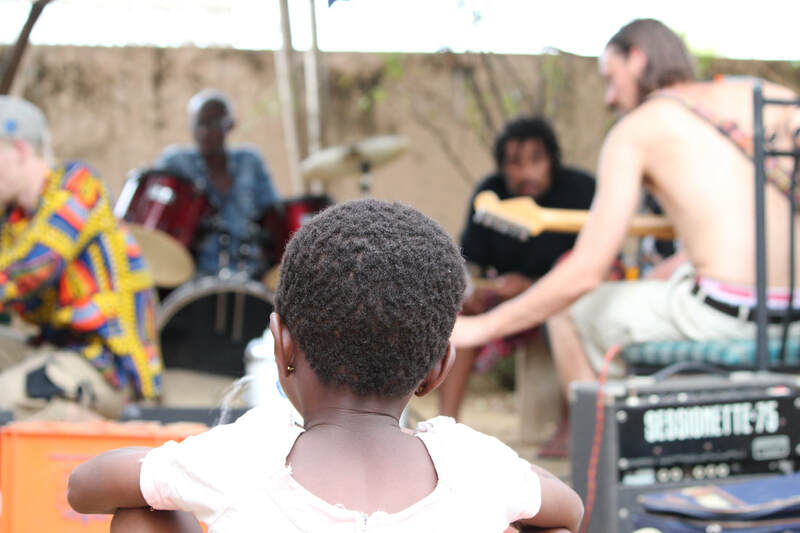 In 2016, Danish band Junglelyd toured Ghana in collaboration with Ghanaian musician Atongo Zimba. 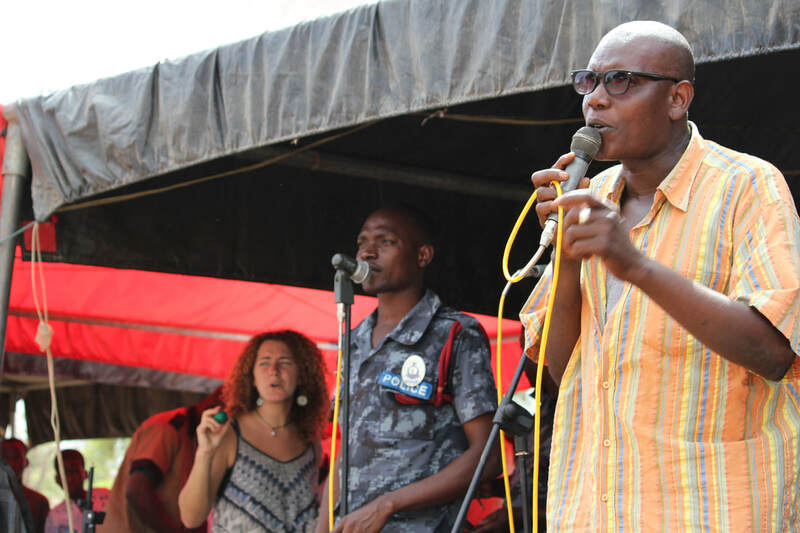 Joining Junglelyd & Zimba on tour were two very talented Ghanaian musicians and an American photographer/musician. The chemistry that developed between the group after a month on the road was so powerful that a new collaboration was born in the name of African Connection. 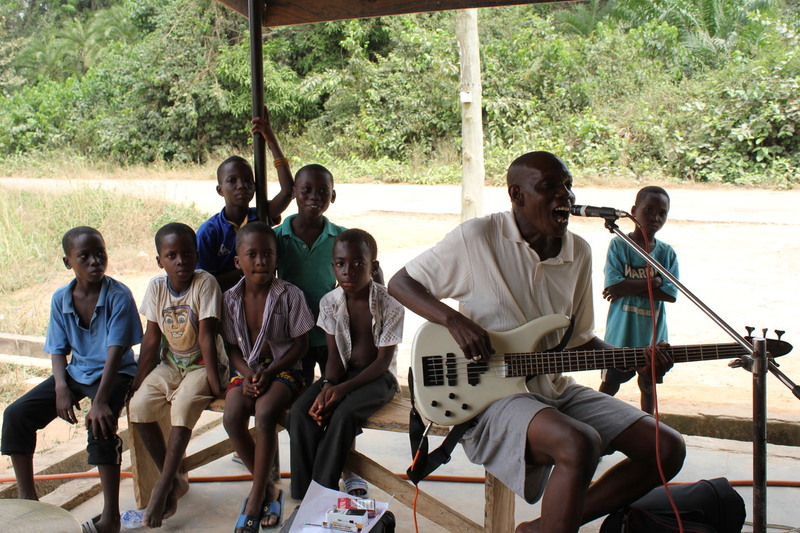 While in Ghana, African Connection was supported by the Royal Drum Master Okyerema, who accommodated the group with rooms and recording space, and African Footprint International, who provided equipment, to record the upcoming EP. In October 2016, the band was reunited in Denmark, where recording for Queens & Kings began. 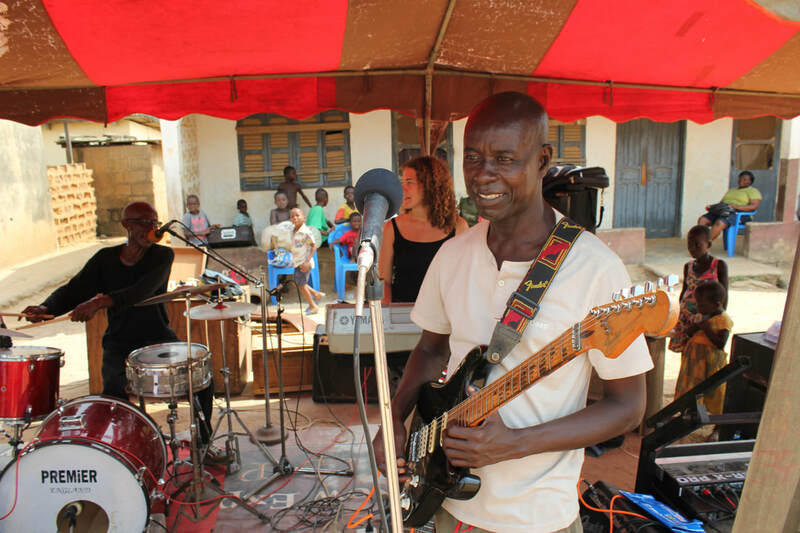 In January 2017, Maggie & Lasse returned to Ghana to play three concerts during the Music For All Festival near Cape Coast and continue recording the album. Recording was completed in October 2017 in Denmark, with special performances by members of the Danish Afrobeat orchestra, Addis Ababa Band.